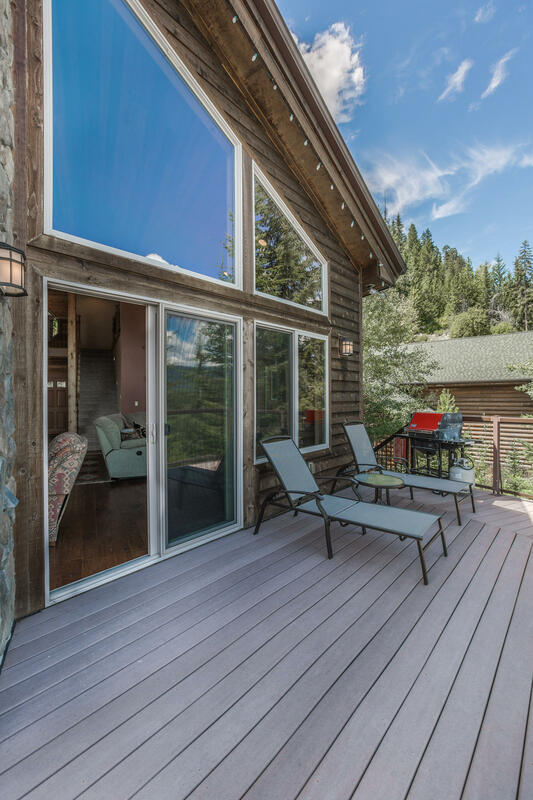 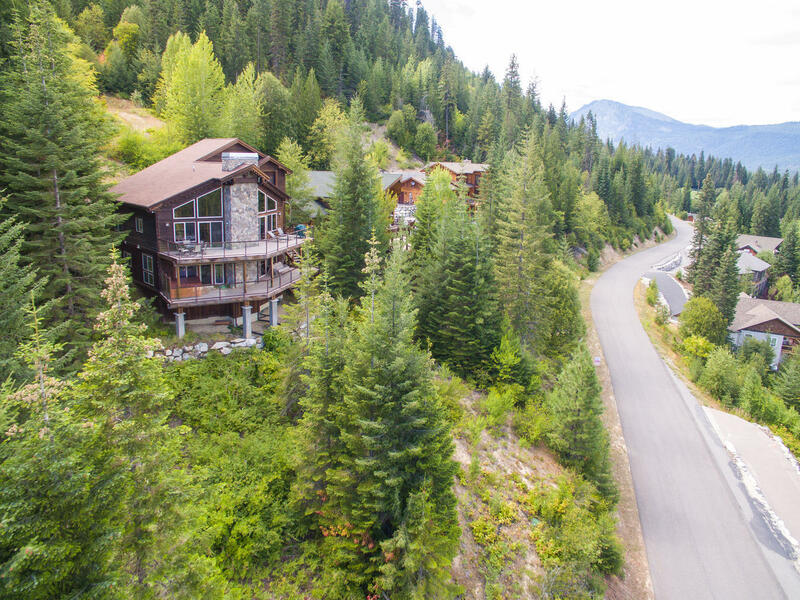 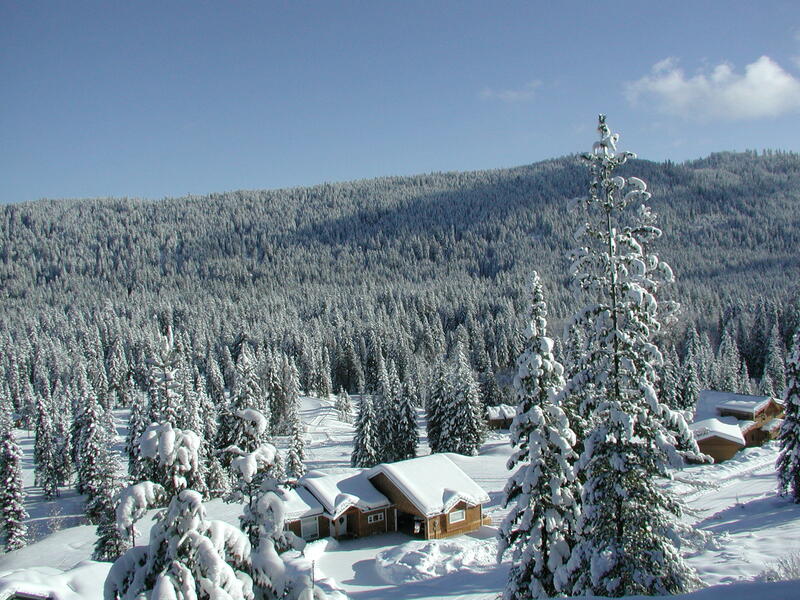 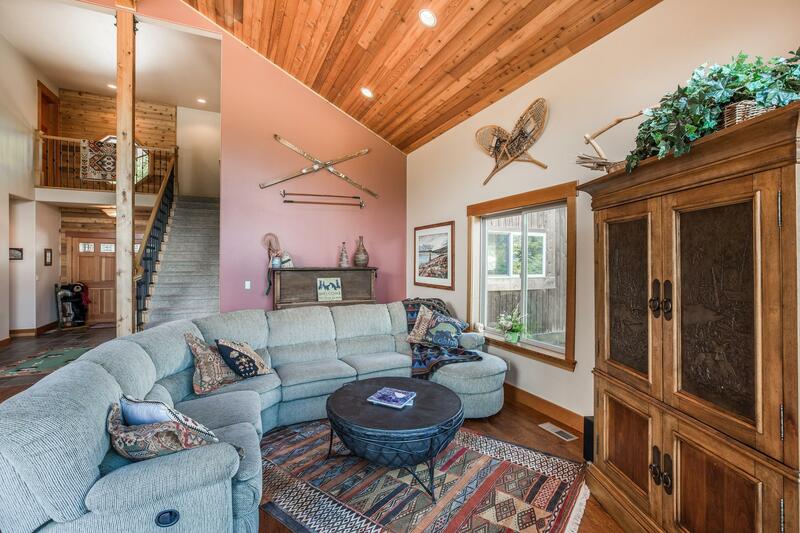 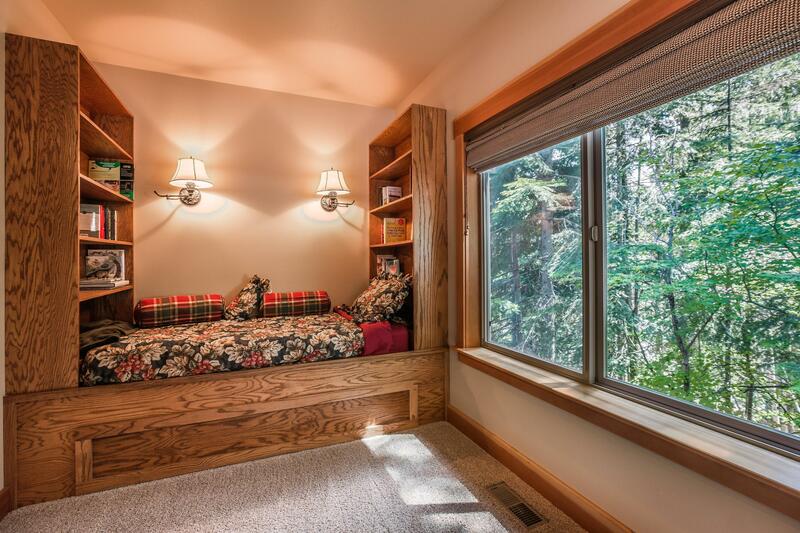 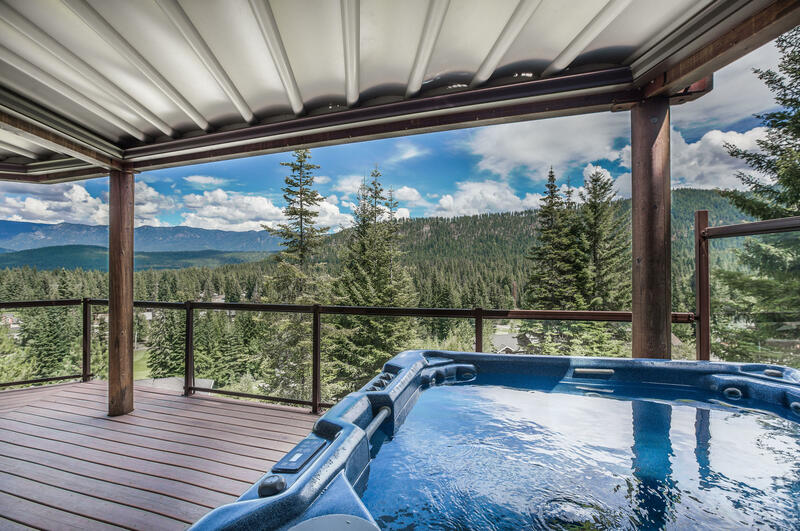 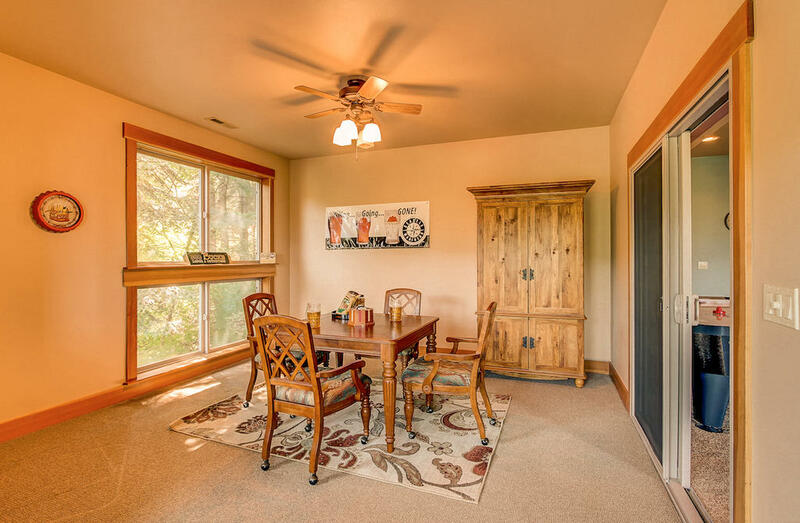 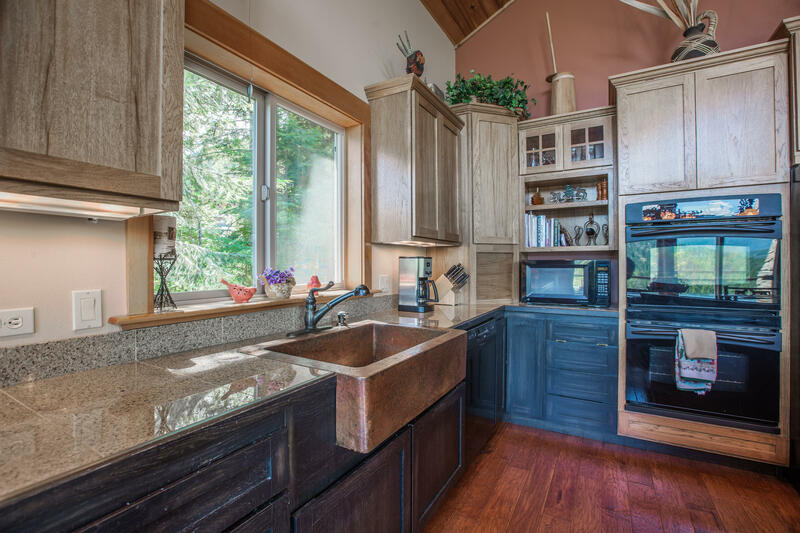 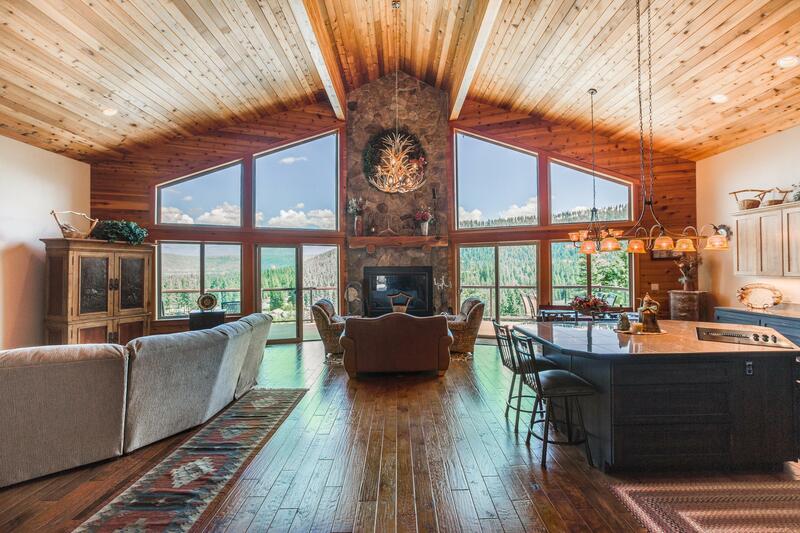 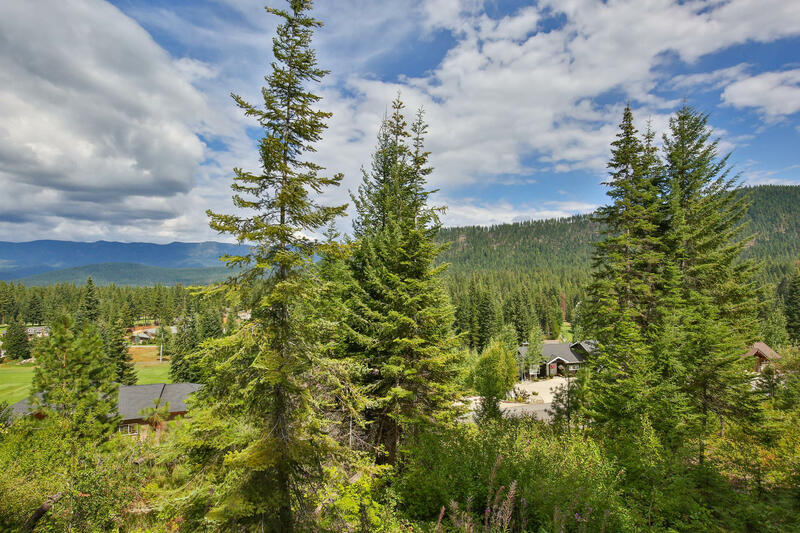 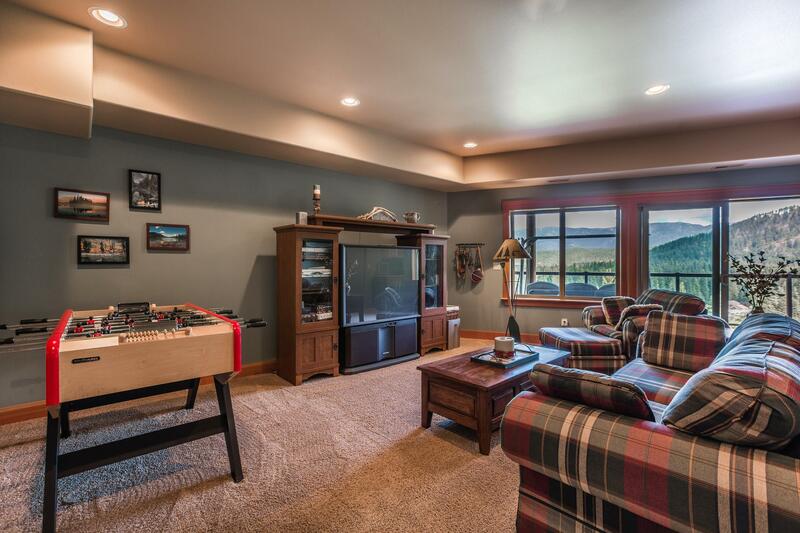 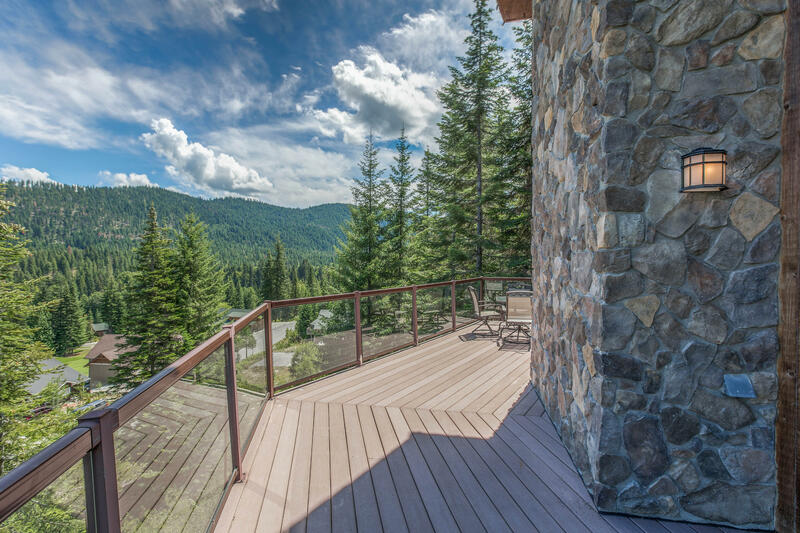 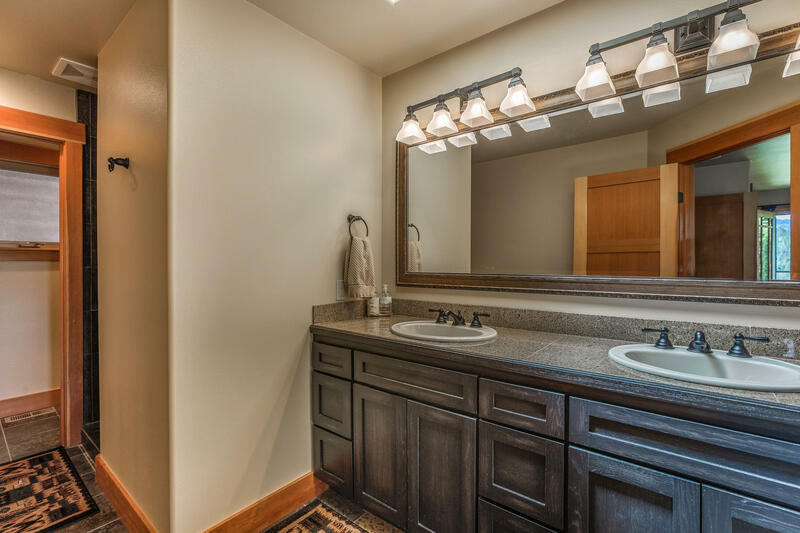 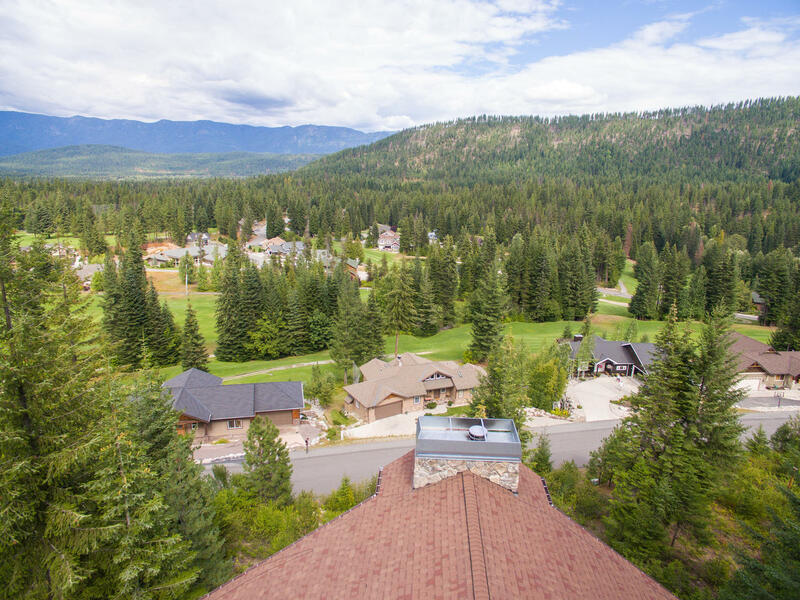 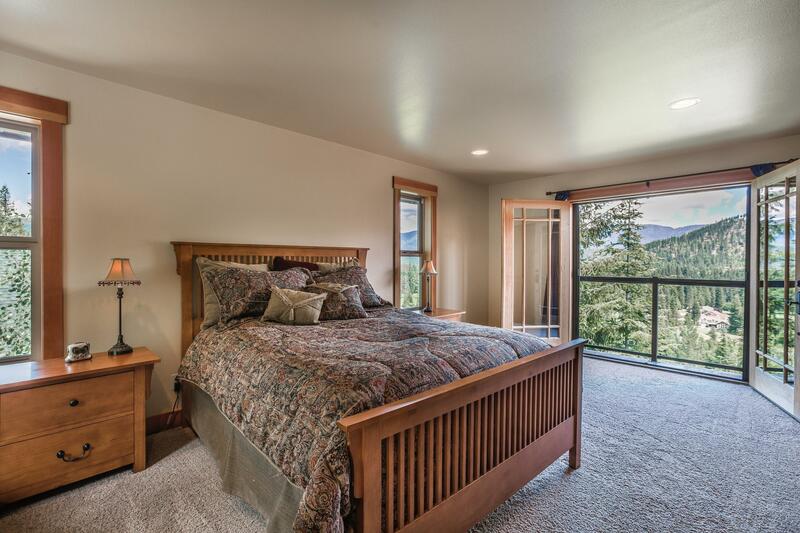 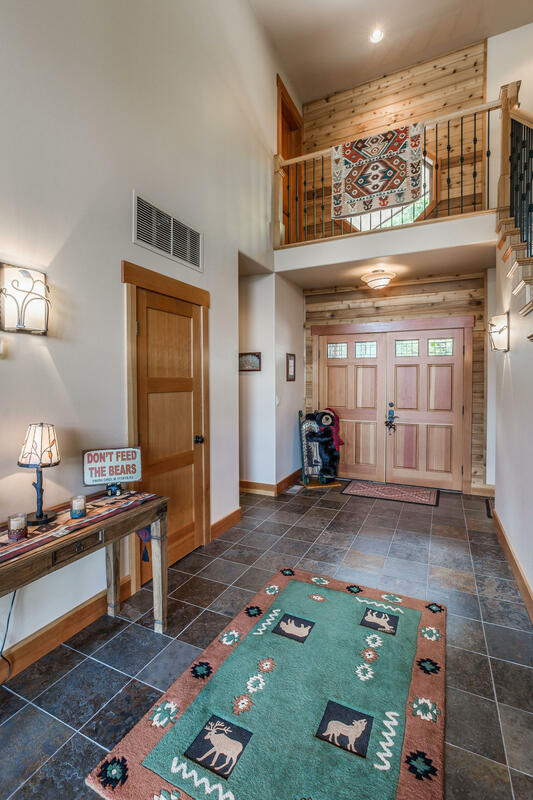 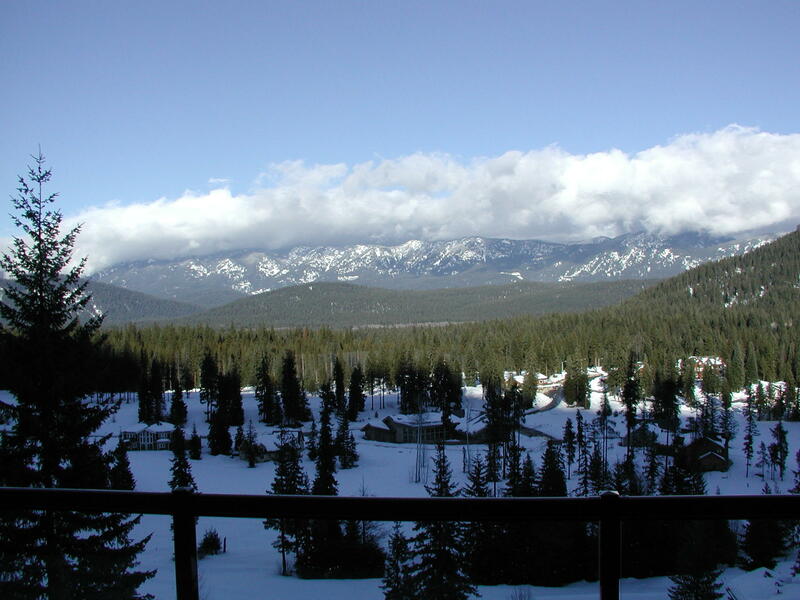 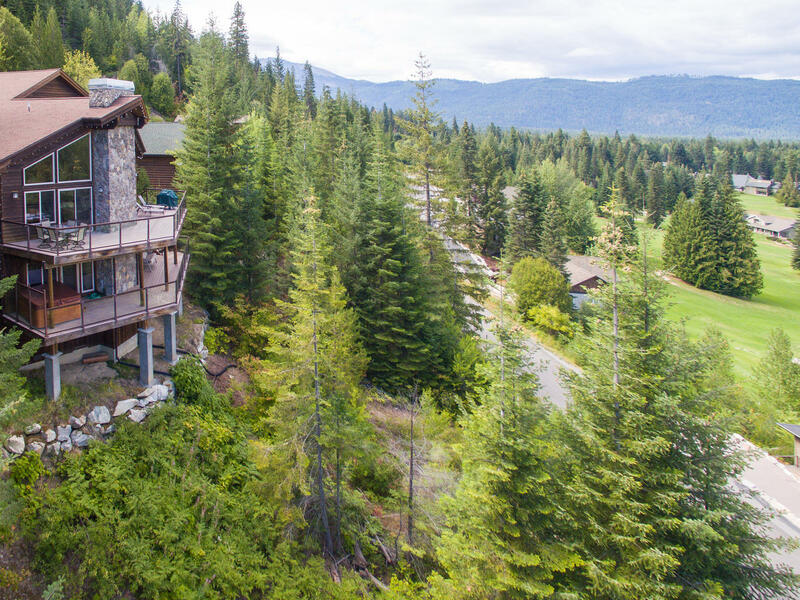 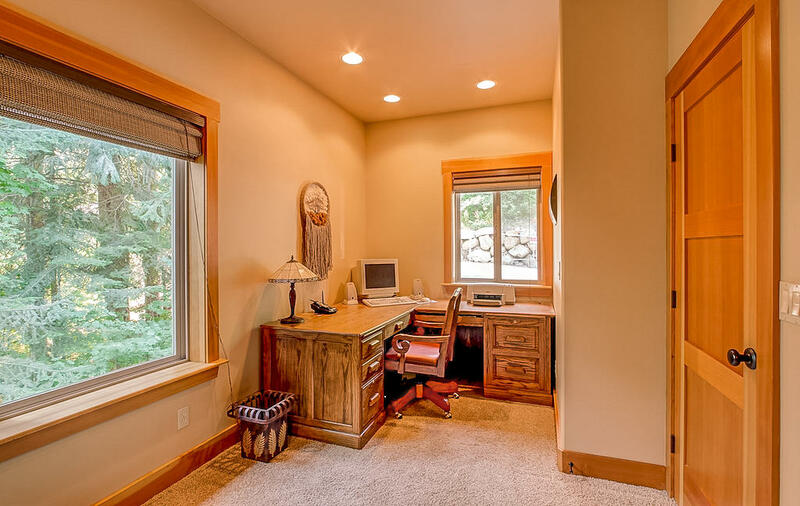 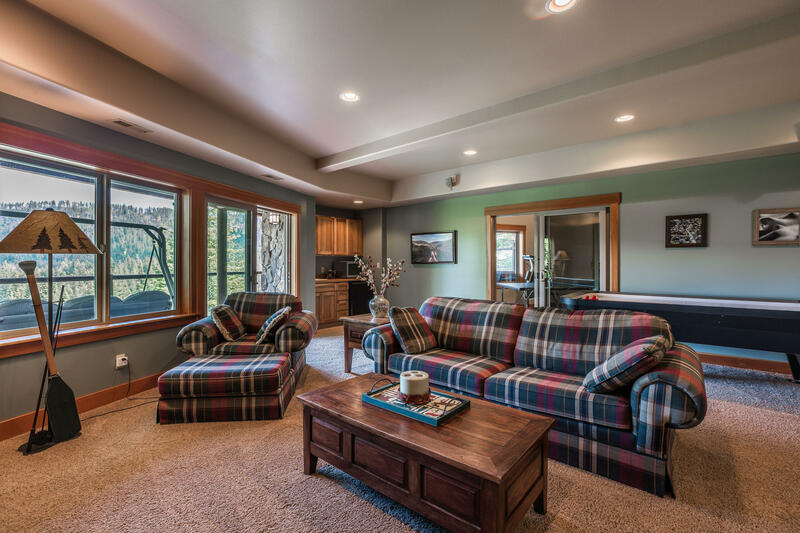 Kahler Glen Craftsman Home offering amazing views, natural light and open living spaces. 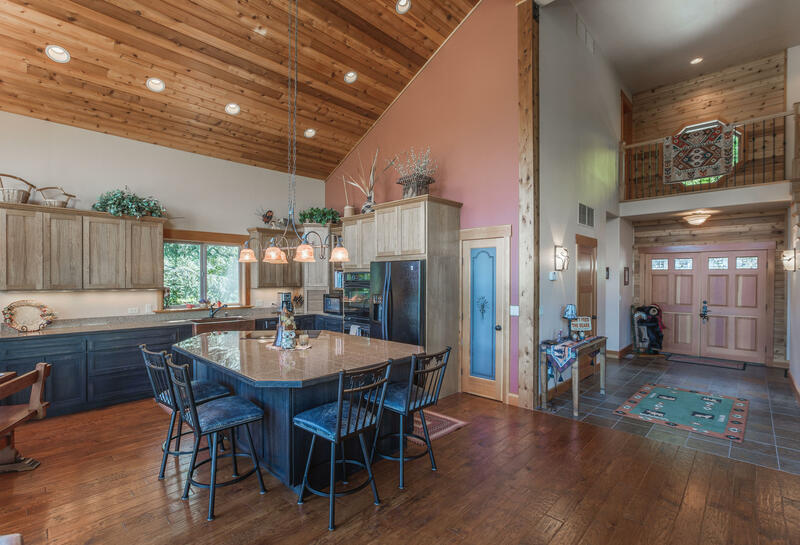 This 3 story home is designed for full or part-time living. 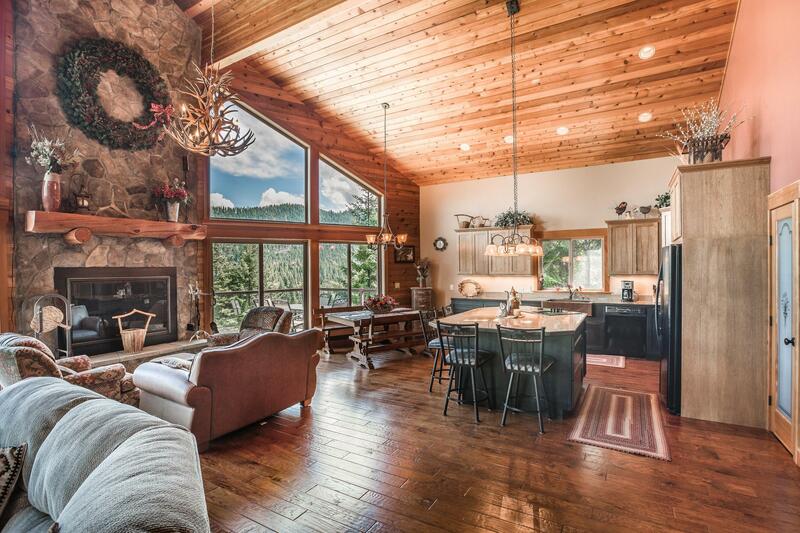 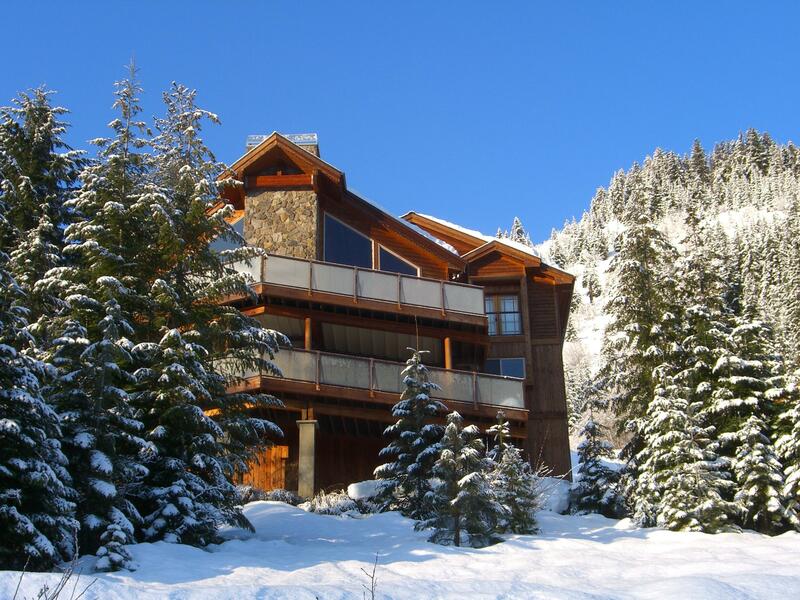 Enter into an impressive first look of the view, rock fireplace and vaulted ceilings. 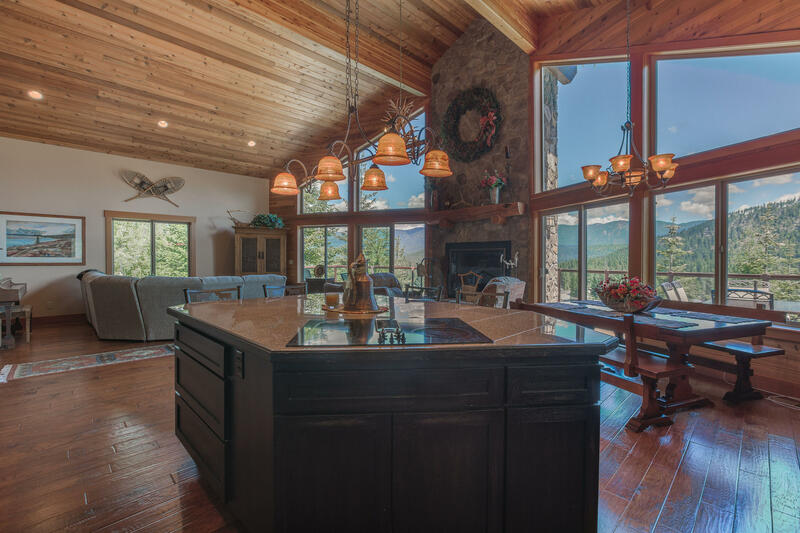 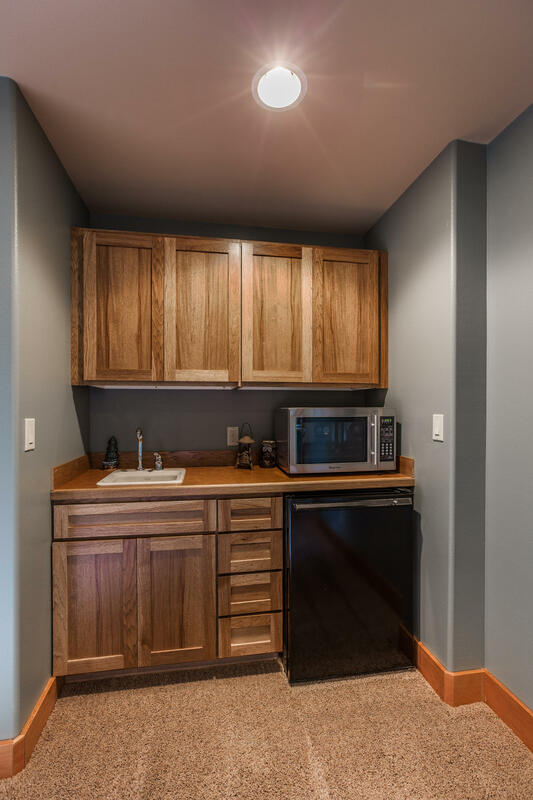 Hickory hand scraped floors welcome you into an oversized kitchen that is open to the large gathering area designed for entertaining or the simple enjoyment of the fireplace and surroundings. 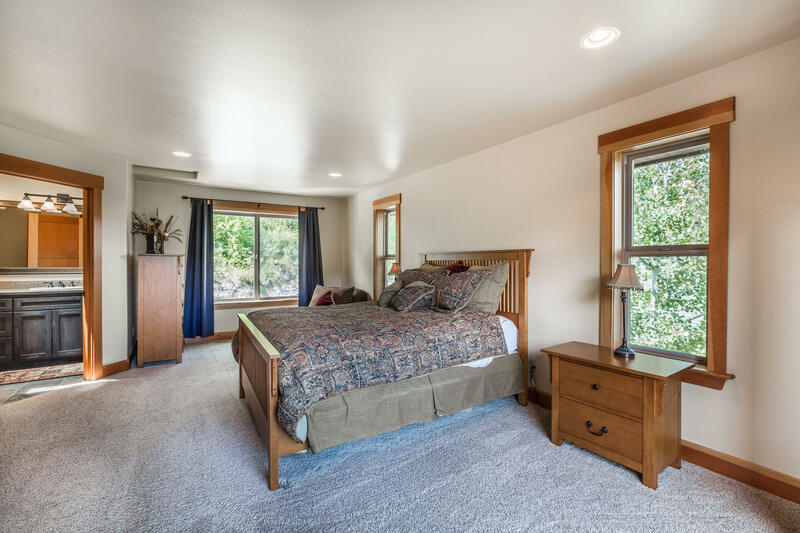 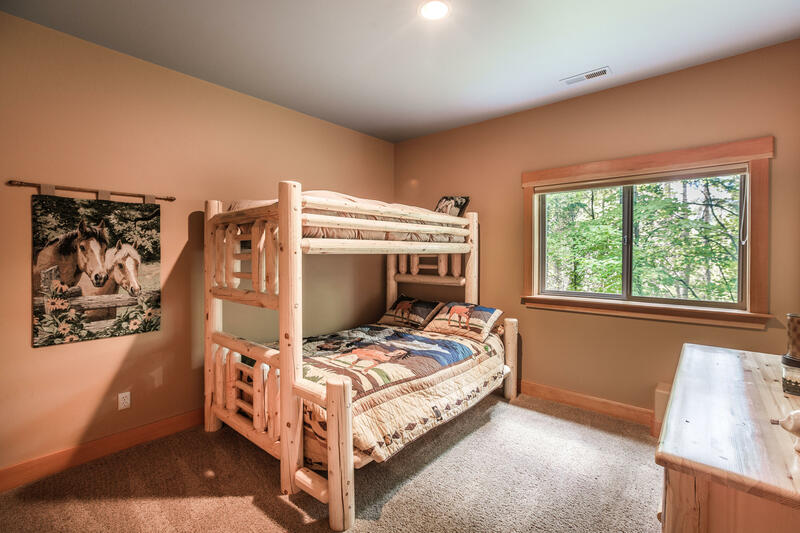 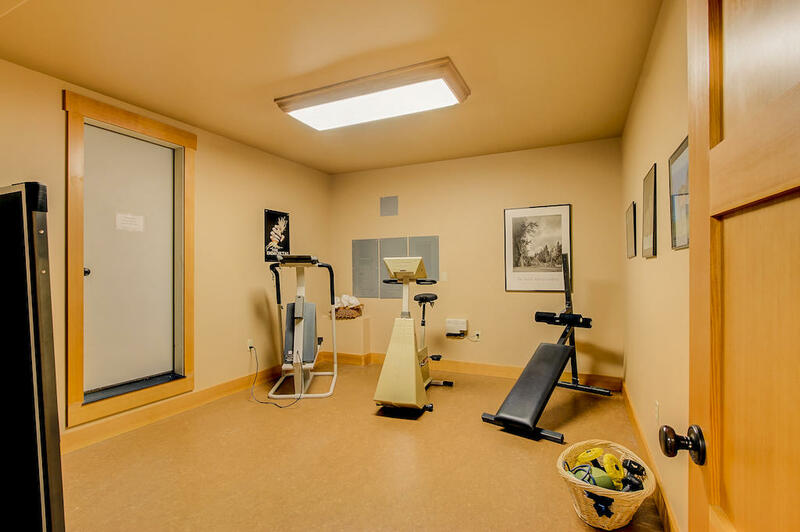 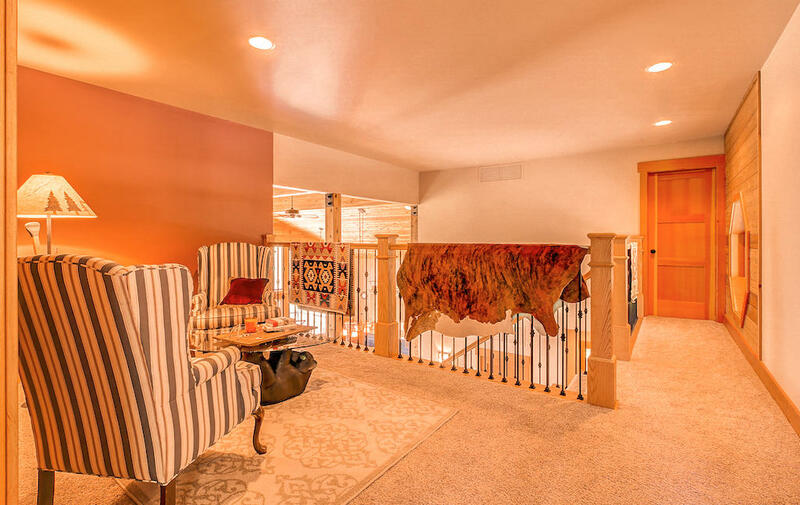 Master bedroom upstairs with loft area for games/puzzles, Office on main floor for one level access, lower level includes 2 spacious bedrooms, a screened in game room, a second deck for outside enjoyment including a hot tub. 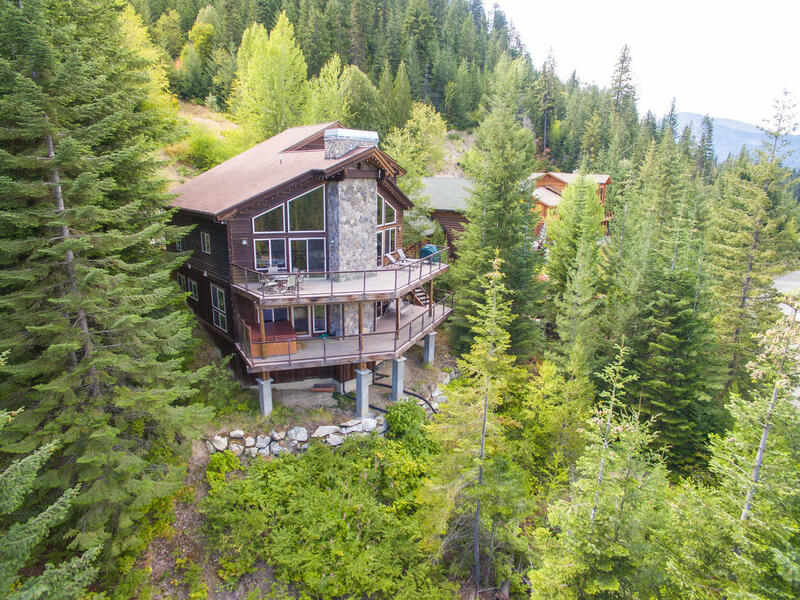 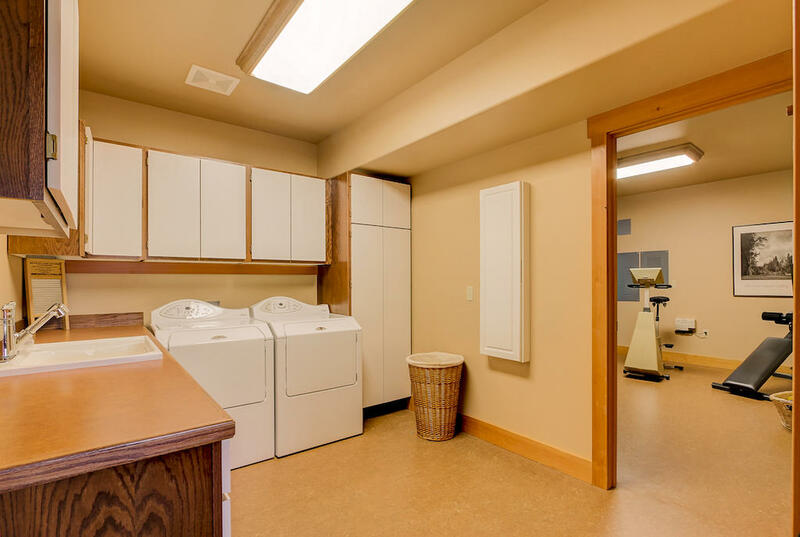 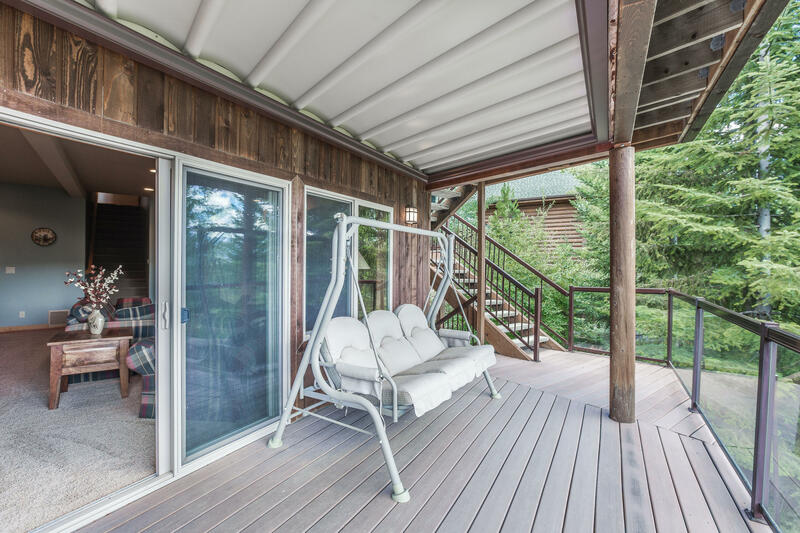 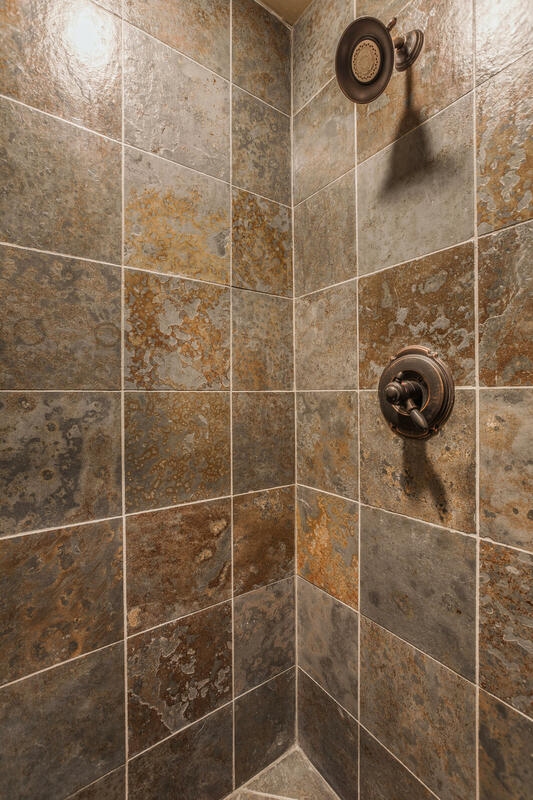 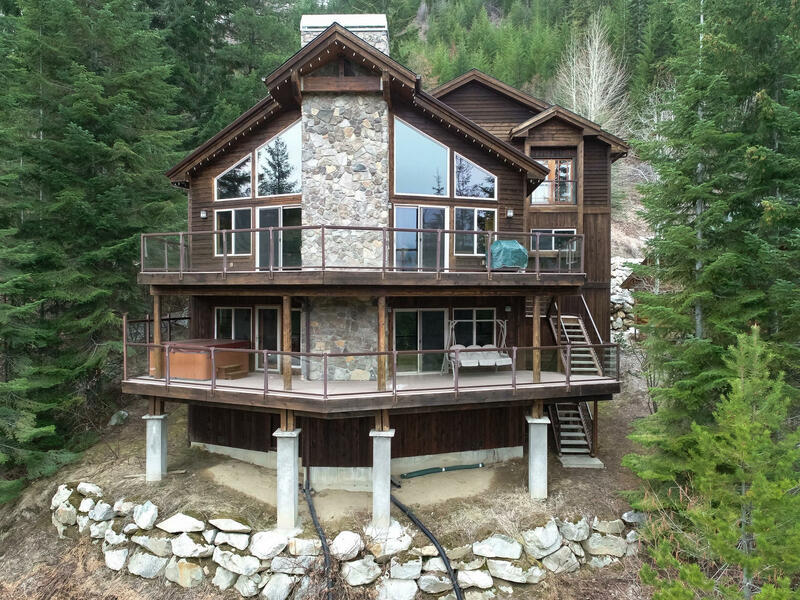 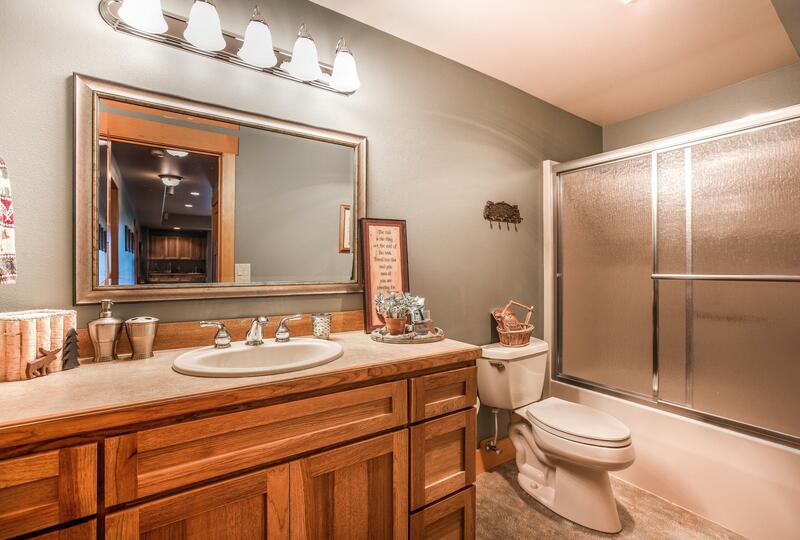 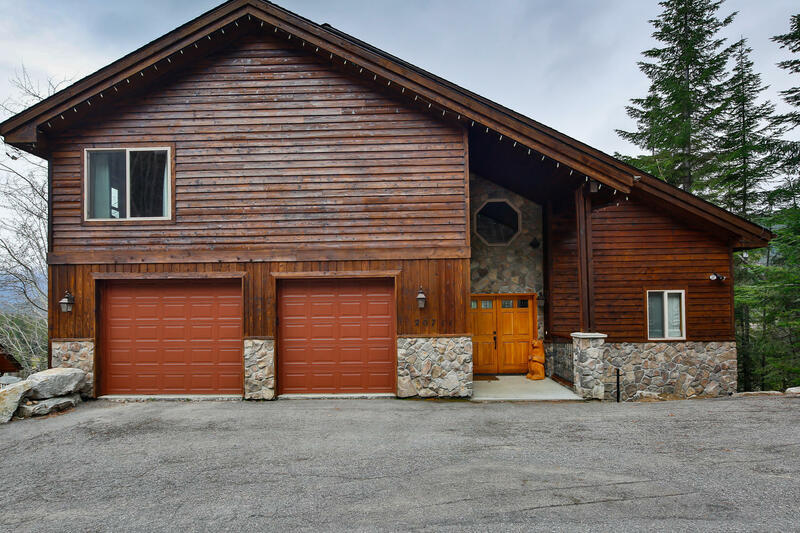 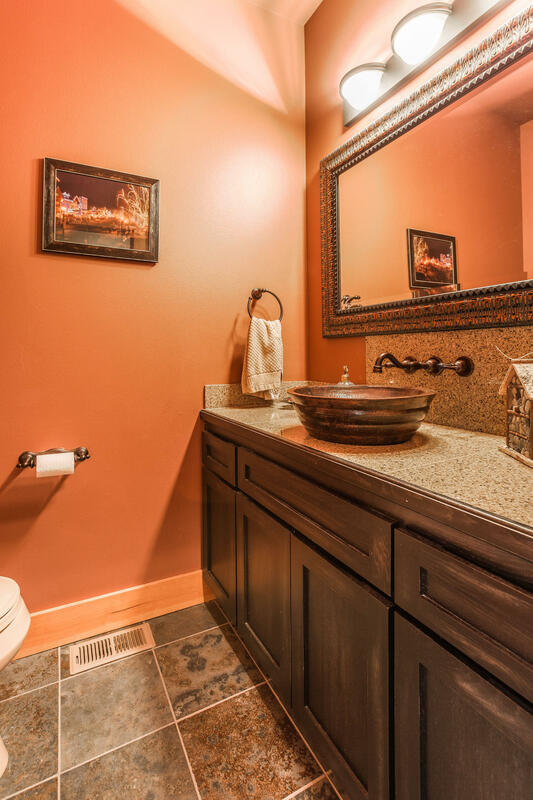 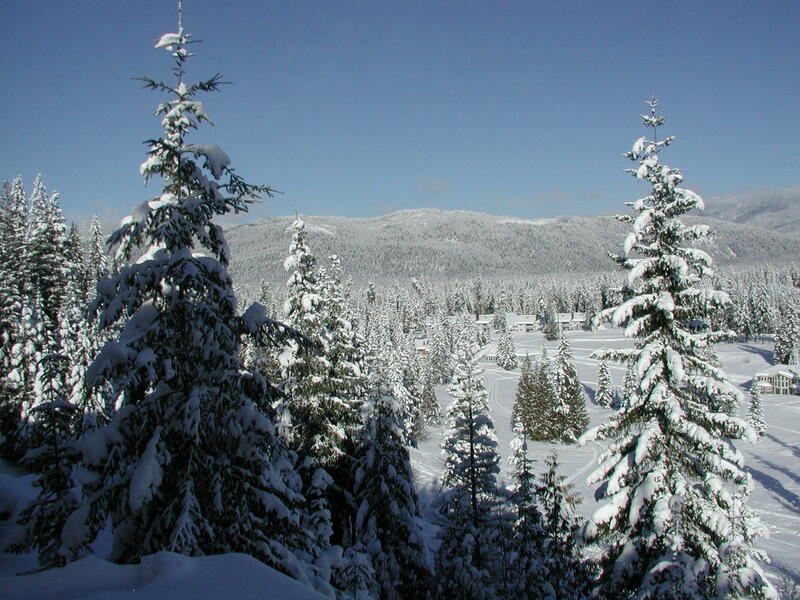 This home sits in the middle of Lake Wenatchee/Kahler Glen recreation yet offers privacy at the end of Pelton Place. 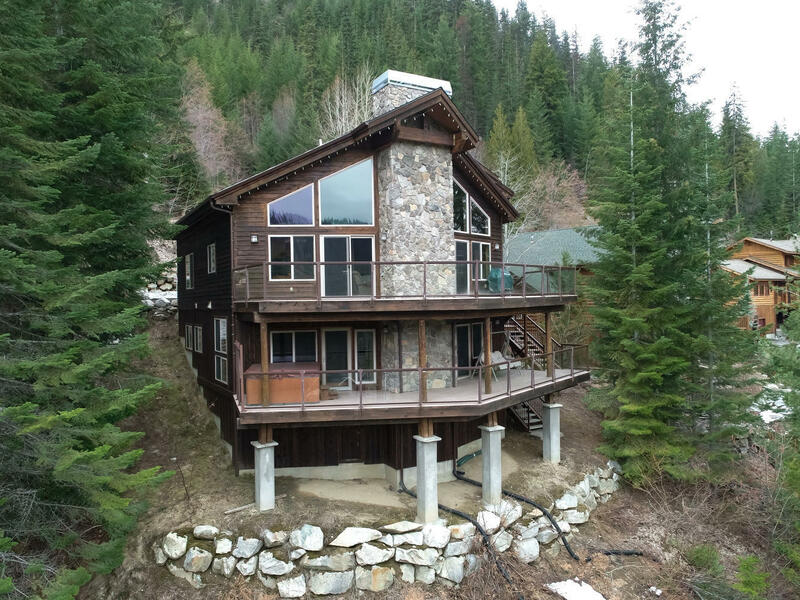 Exterior recently stained.